men’s and women’s Gopher Athletics. ground-breaking is slated for later this year. 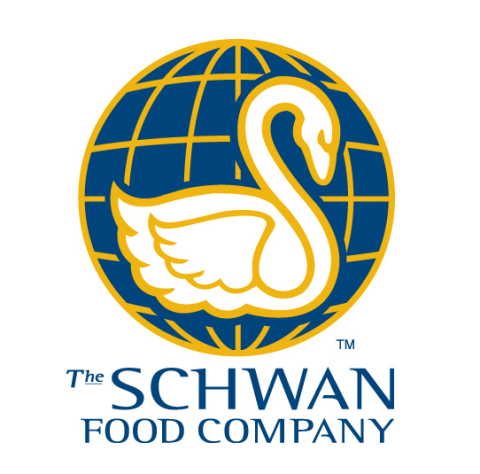 about Schwan, visit us at www.theschwanfoodcompany.com. capital to serve the public good.